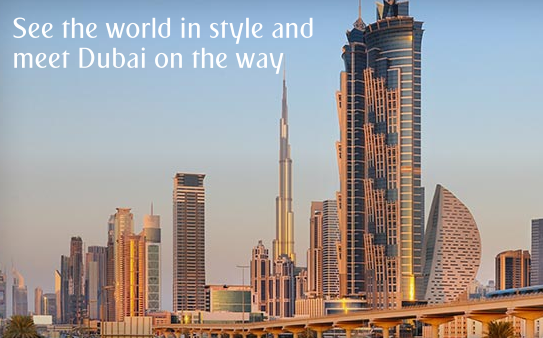 Emirates is offering a complimentary stopover at the JW Marriott Marquis, Dubai when you book a round-trip ticket in First Class or Business Class from Toronto to Abidjan, Accra, Addis Ababa, Algiers, Cape Town, Casablanca, Conakry, Dakar, Durban, Entebbe, Harare, Johannesburg, Lagos, Luanda, Lusaka, Nairobi, Tripoli, and Tunis in Africa or Bangkok, Beijing, Guangzhou, Ho Chi Minh City, Hong Kong, Jakarta, Kuala Lumpur, Osaka, Phuket, Seoul, Shanghai, Singapore, Taipei and Tokyo in Asia. The free stopover is good for up to 2 nights at the JW Marriott Marquis. This offer is good for travel until December 31st. To find out more or to book see here. In the bonus offers section, there are 3 promos you really should take a look at. The first is the free night offer from NH Hotels (read more on FFB about this offer), the TAP Portugal refer a friend bonus (more on this coming later right here on the RC blog) and Starwood's discount on buying points. The SPG buy points offers see the points come down to 2.625 U.S. cents each plus GST/HST. Not a great deal but not bad either if you can make it work for the right redemption via Cash+Points or the redeem for 4 nights get the 5th free option. - Fast Track to Gold Status for Amazon employees when you complete seven qualifying stays at Hilton Hotels Worldwide within 90-days of enrolling in this offer. More... Until ?